- Used in varied industries for insulation purposes and other related applications. 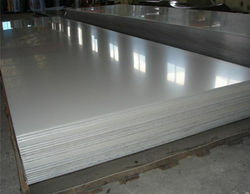 We are one of the main supplier of Aluminium sheet 1200. Brand Preference: Hindalco, Balco, Jindal etc. Size: 1219 X 2440 , Any Custom requirement can be met. 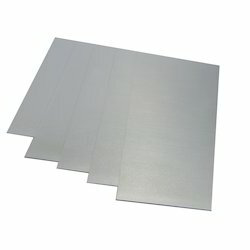 Aluminium sheets duly passed through our Tension Leveller finds a wide variety of applications in areas such as Construction, General Engineering and Industrial sector such as Sandwich panel, Aluminium Composite panel, Signage, Lighting, HVAC, Electronics, Instruments and many more. We are providing to our customers Aluminium sheet 1200. We are one of the best supplier of Aluminium sheet 1200. Our company is one of the leading manufacturer of Aluminium sheet 1200. We are offering to our customers Aluminium sheet 1200. We are one of the main supplier as well as manufacturer of Aluminium sheet 1200.